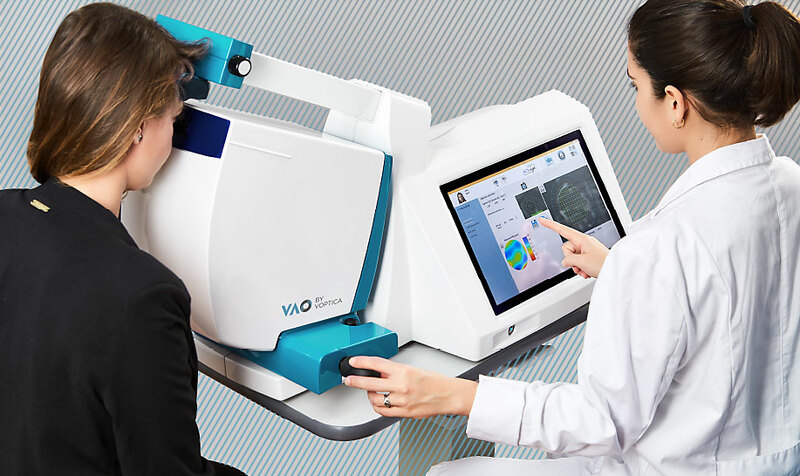 Voptica opens a new era in vision testing by introducing a new instrument to assist in guiding prescriptions of the most advanced current and future optical solutions and surgeries. Voptica is an innovative medical device company located in Murcia, Spain and was founded in 2010 as a spin-off from one of the world leading R&D groups in biomedical optics, the Laboratory of Optical Sciences of the University of Murcia. Professor Pablo Artal is the head of this group and co-founder of Voptica.